find even what we think is lost. 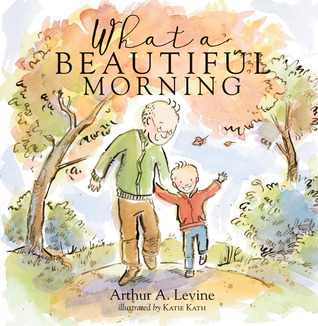 Arthur A. Levine has published poetry and picture books for young readers including Monday is One Day illustrated by Julian Hector and All the Lights in the Night illustrated by James Ransome. He is also the editor and publisher of many well-known and beloved books for young people including J.K. Rowling’s Harry Potter series. He lives in the New York metropolitan area with his family.